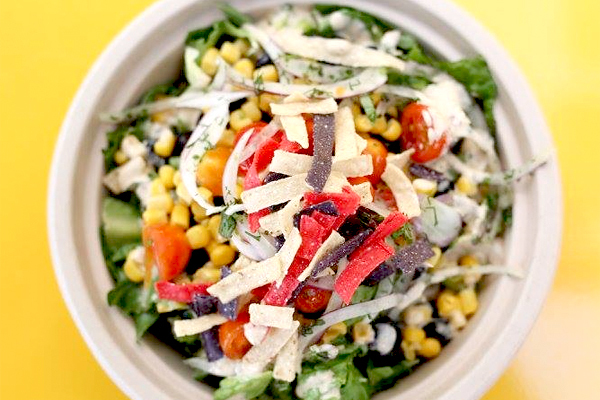 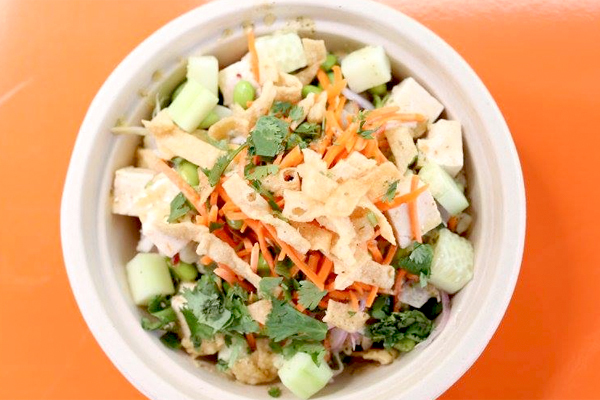 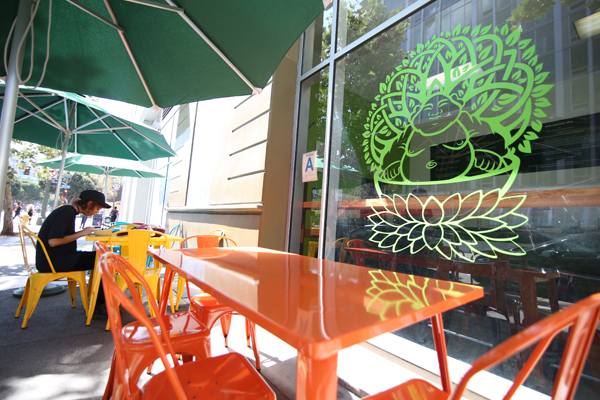 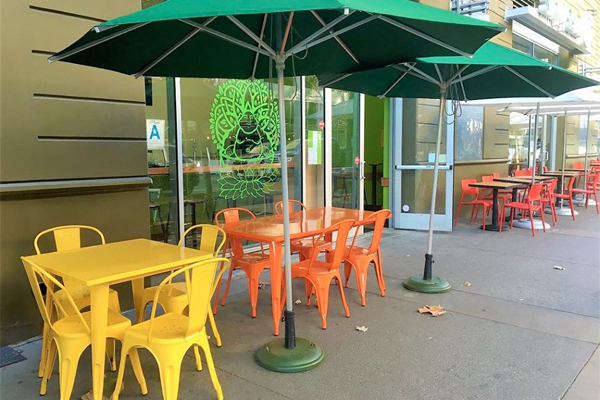 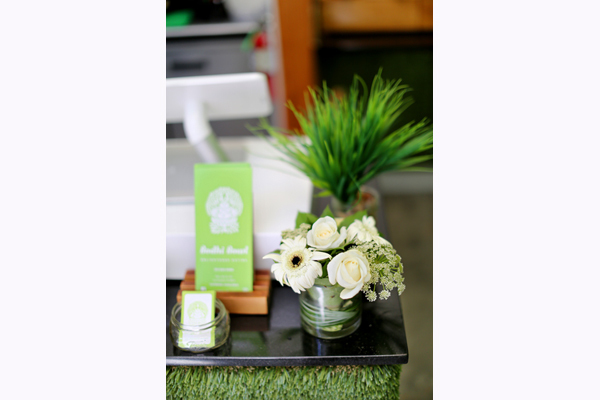 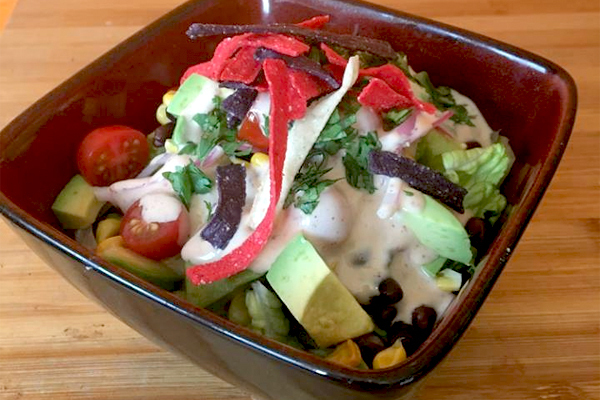 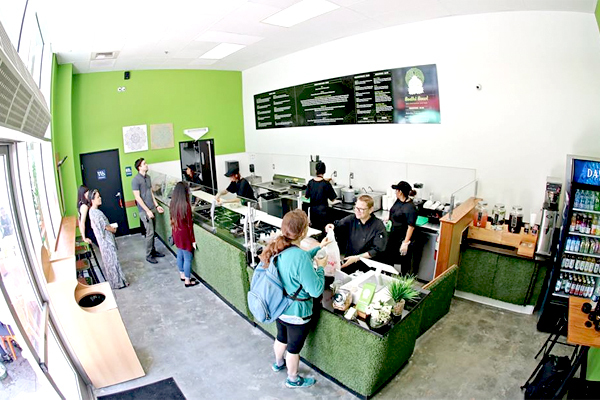 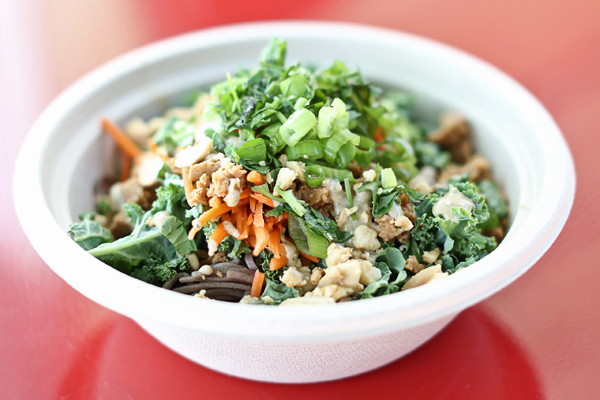 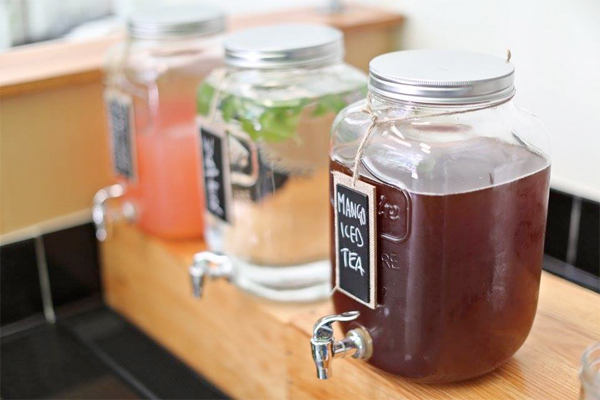 Friendly, casual and open seven days a week, Bodhi Bowl is vegan fare with flair. 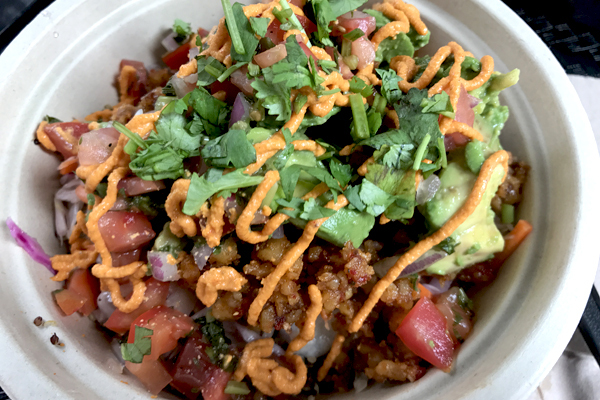 Our grain-based bowl concept caters to a variety of flavor favorites including BBQ, Italian, Indian, and Asian. 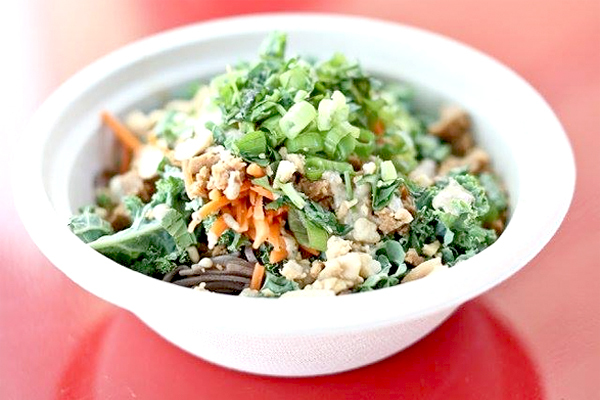 Everything from the sauces to the cheese to the protein is 100% vegan and 100% delicious. 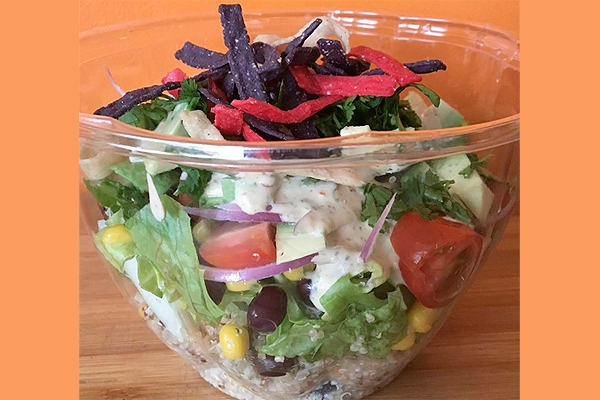 In addition to our signature bowls, we also offer breakfast, smoothies, paninis, wraps, soup, and chili.